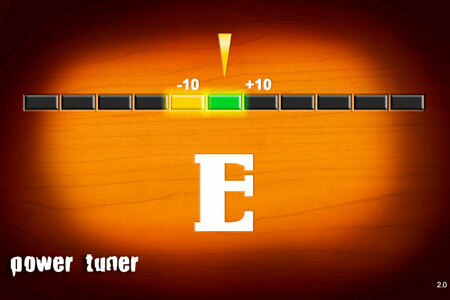 It is an enhanced, high definition version of our best-selling “Power Tuner” app that has been around for many years. Fully supporting Retina-display iPhones and the iPad in both portrait and landscape mode with high definition graphics, this enhanced version also offers a variety of skins for you to chose, simulating some of the most iconic guitar paint jobs. Take your pick from various sunburst skins, a Kamikaze-style look, a Picasso-inspired skin, the look of Eddie’s Frankenstein, and many others. Click here for more info or click here to download the game from the App Store. Web Design by Lieu Pham. All rights reserved.